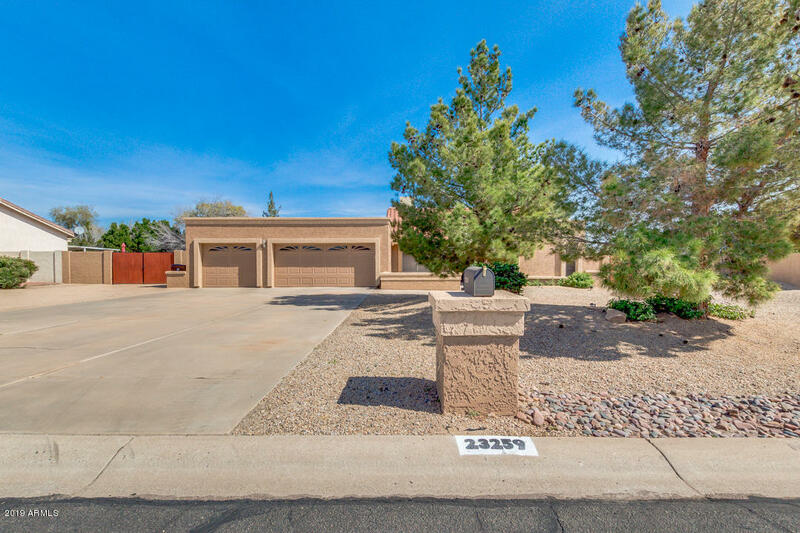 All STARLIGHT ESTATES homes currently listed for sale in Peoria as of 04/20/2019 are shown below. You can change the search criteria at any time by pressing the 'Change Search' button below. "OUTSTANDING HOME ON 18000 SQ FT LOT WITH NO HOA-LONG DRIVE WAY WITH THREE CAR GARAGE AND RV GATE-AMPLE ROOM FOR ALL THE TOYS-NEW FRONT DOOR WITH STAINED GLASS-CERAMIC TILE IN ALL THE RIGHT PLACES-GOURMET KITCHEN WITH ISLAND IS OPEN TO THE FAMILY ROOM FEATURING A ROCK FIREPLACE-FORMAL DINING AS WELL AS AN EAT IN KITCHEN-OFFICE WITH BUILTIN DESK-LARGE MASTER SUITE WITH DOUBLE DOOR ENTRY-DOUBLE SINKS WITH TILE COUNTERS-BIG LAUNDRY ROOM WITH SINK-SPACIOUS REAR YARD FEATURES EXTENDED PATIO, HOT TUB,"